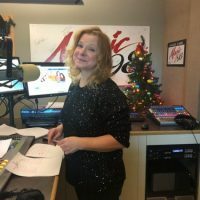 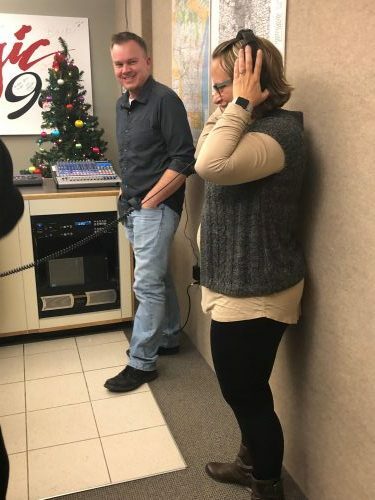 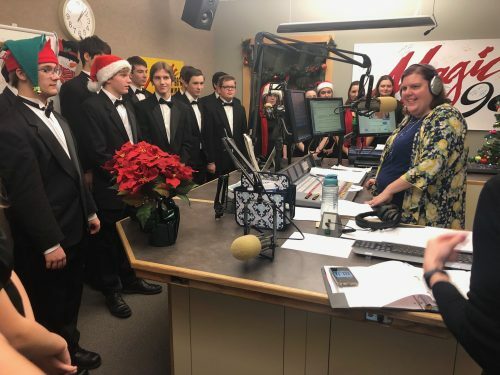 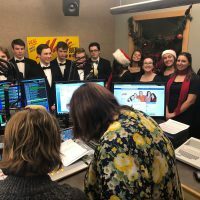 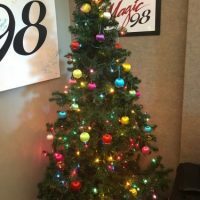 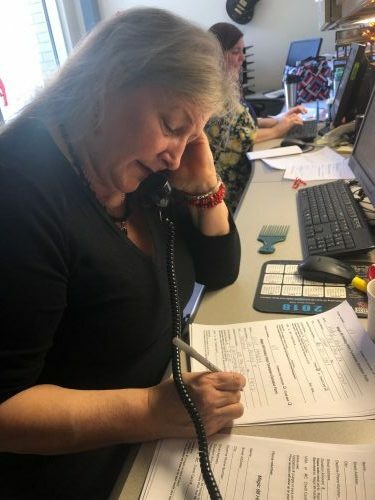 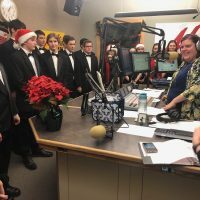 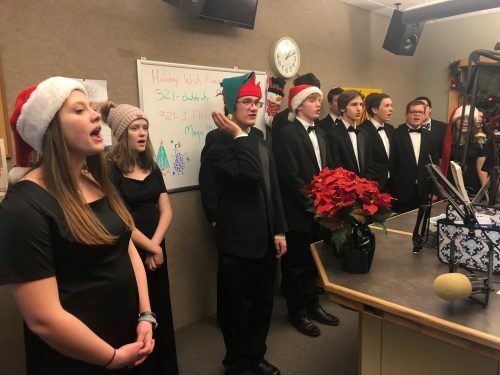 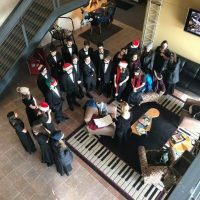 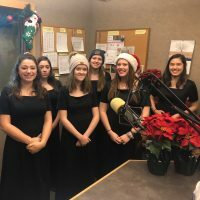 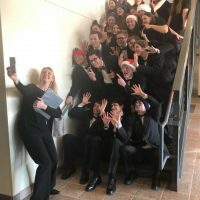 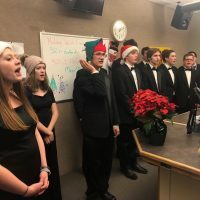 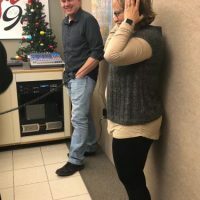 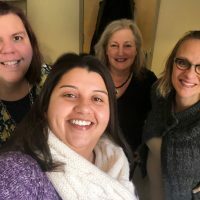 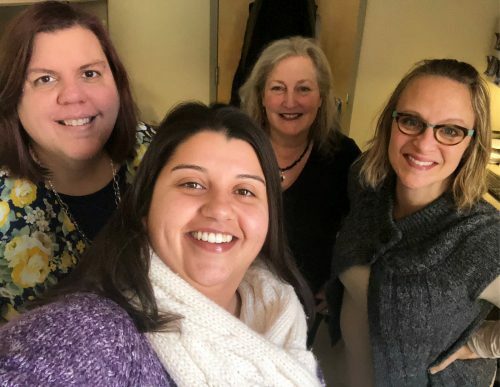 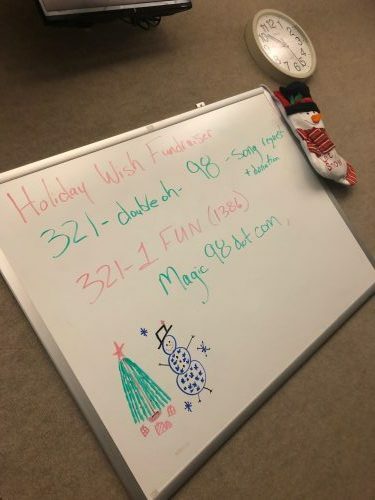 The 2018 Magic 98 Holiday Wish Fundraiser was on Friday, December 7. 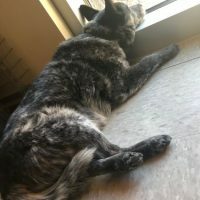 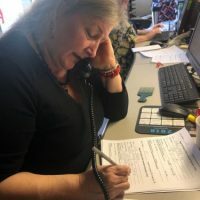 Thanks to your generosity and the partnership with our amazing sponsors like TDS Telecom, Verona Vision Care, La-Z-Boy, Schoepp Motors, and Rural Route One Popcorn. 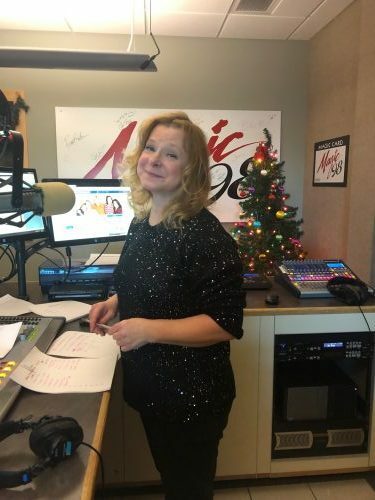 . . $26,386 was raised in just 12 hours! 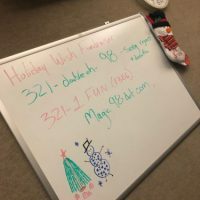 See pictures of the Magic Crew and “Holiday Wish Central” below. 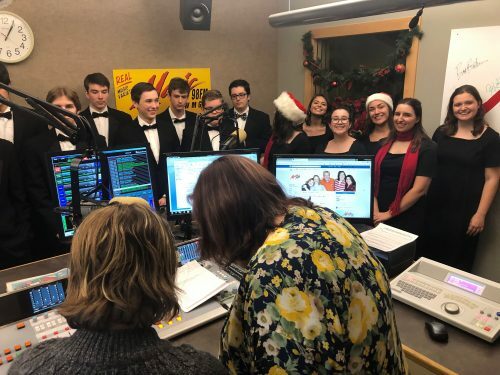 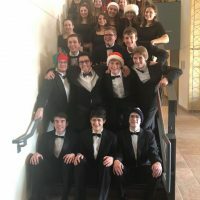 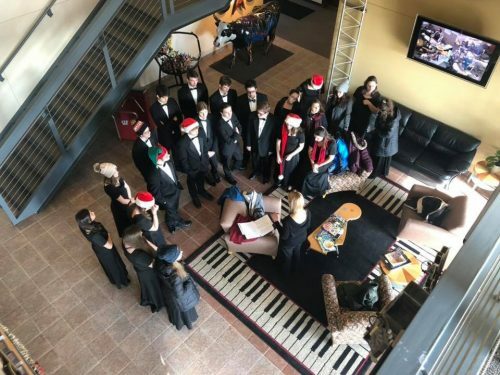 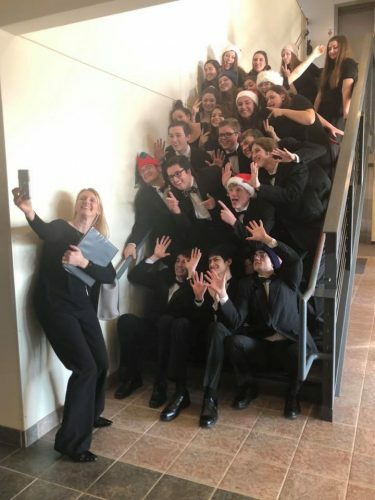 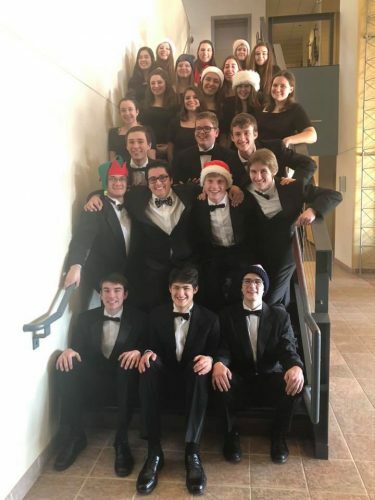 . . find more pictures and video of the Memorial High School A Capella Choir on the Magic Facebook Page. 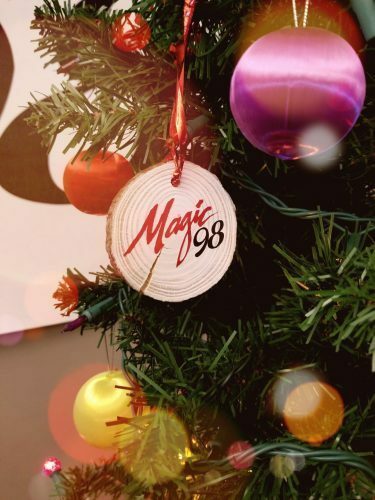 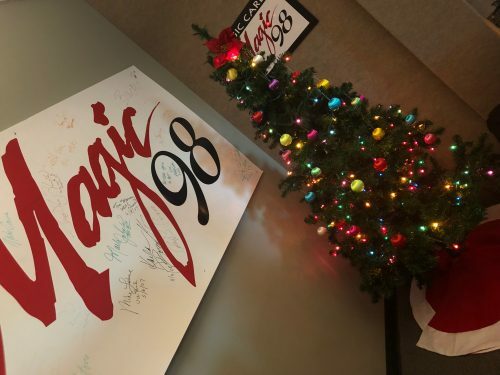 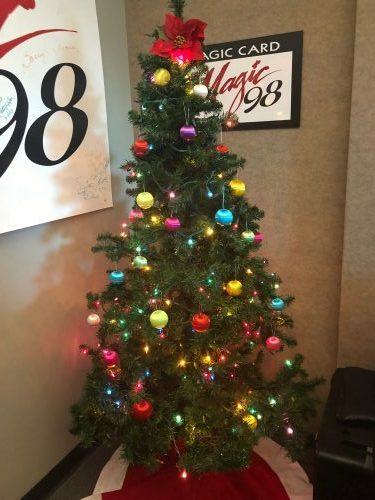 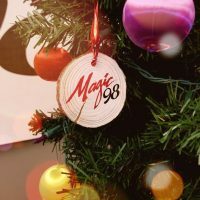 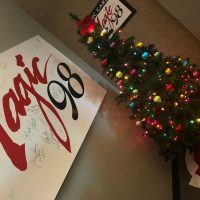 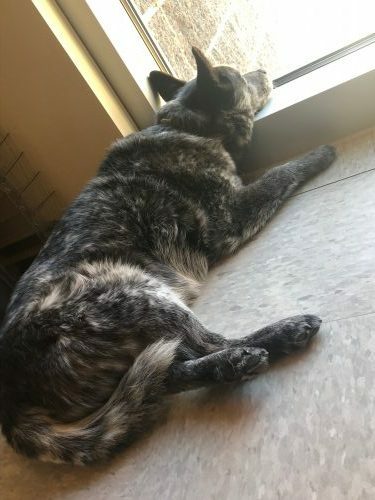 Thank you for being a part of Magic 98’s Holiday Wish!